KU main library opens KU Pride Club Lounge. 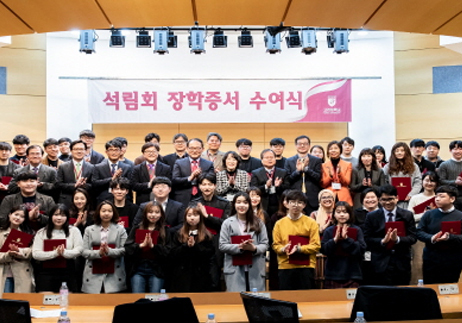 Korea University’s main library held the opening ceremony for the KU Pride Club Lounge in its first-floor lobby at 2 p.m. on Monday, February 25, 2019. 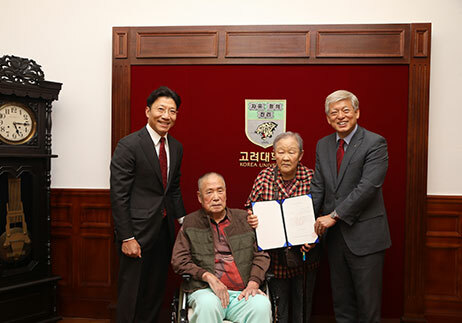 Korea University alumni raised funds through the KU Pride Club campaign to provide KU students with a bright and open lounge for resting and studying in the main library, the center of research and learning activities on campus. The KU Pride Club Lounge finally opened to the public after a month-long remodeling. The KU Pride Club, a regular small donation campaign launched in 2015, includes KU alumni, parents of KU students, local businesses supporting KU, KU students, and ordinary citizens who believe in the future and potential of the university and who would like to contribute to its development. Currently, the club has 5,037 members, and 15,756 accounts (around $5.5 billion) have been set up for donors to offer KU Pride Club scholarship funds to KU students through living expense scholarship programs, the KU Pride Club Global Hope Exchange Students Scholarship Program, and the KUPC Breakfast Program. 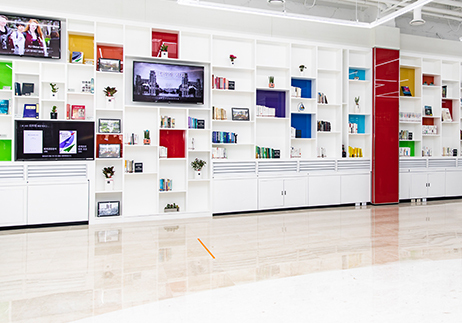 At the entrance of the lounge, there is a large donors’ wall, which recognizes 5,000 donors to the KU Pride Club, so that KU students who come into the main library can be reminded of their contributions. 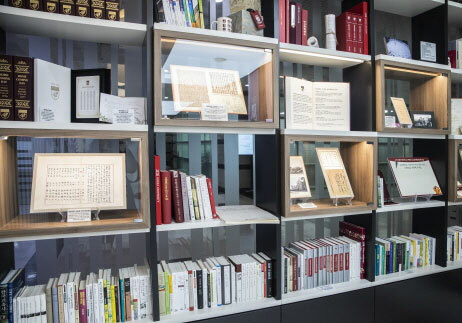 The bookshelves built around the walls of the lounge will be used for displaying books authored by KU alumni as well as for events and special exhibitions.